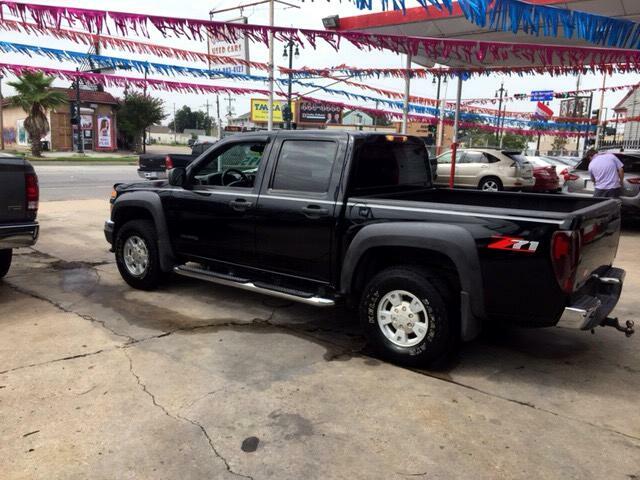 Used 2005 Chevrolet Colorado LS Z71 Crew Cab 2WD w/1SF for Sale in New Orleans LA 70116 Quality Used Cars Inc.
Nice truck available perfect for transporting a crew to those work sites . This vehicle is located at our Metairie lot . Need details give us a call at 504.467-7754. Visit Quality Used Cars Inc. online at www.qualityusedcarsla.com to see more pictures of this vehicle or call us at 504-943-4127 today to schedule your test drive.